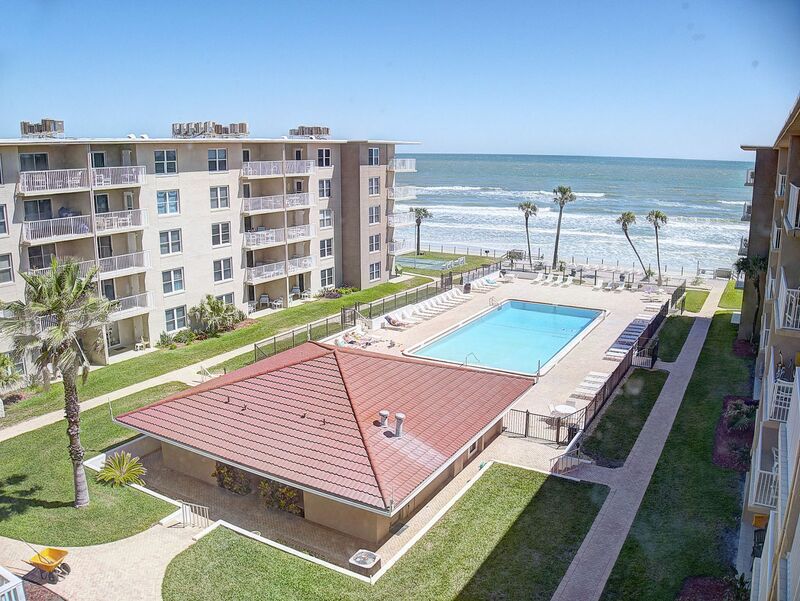 Sea Coast Condiminiums | Welcome to Sea Coast Condominiums, a quiet get-away nestled amongst 13 miles of New Smyrna Beach's pristine, powdery-white-sand shoreline. 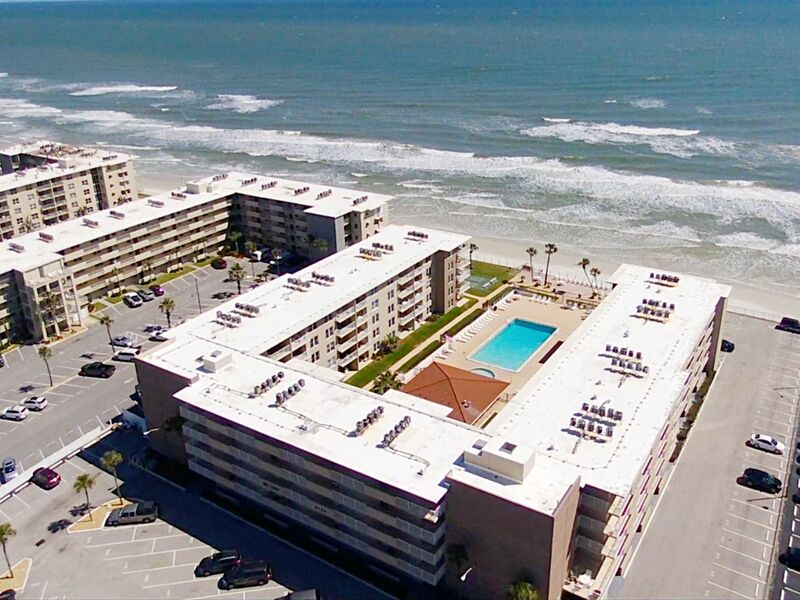 A quiet get-away nestled amongst 13 miles of New Smyrna Beach’s pristine, powdery-white-sand shoreline. Voted Florida’s best beach for many years, New Smyrna Beach is your seaside destination. 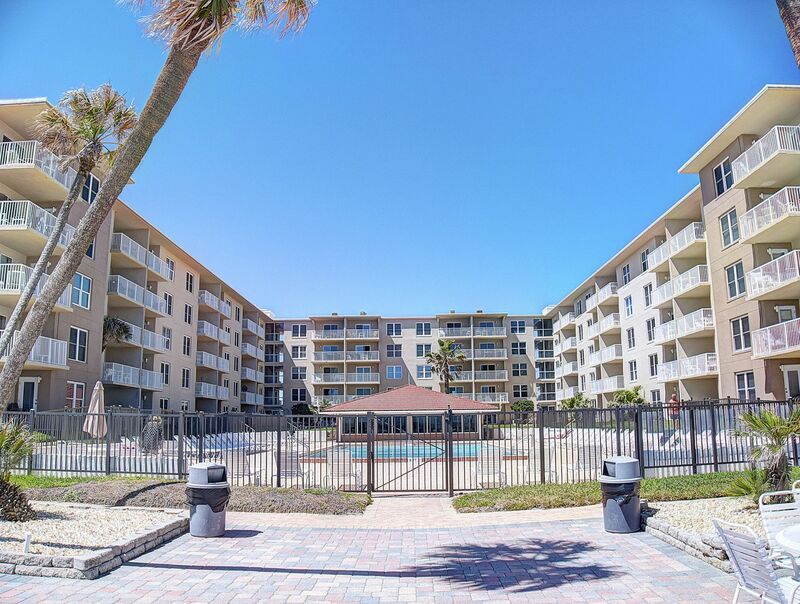 Let Sea Coast Condominiums welcome you home. With one and two bedroom beautifully furnished oceanfront and ocean view condos, you can enjoy the gentle hum of the waves from your own, private balcony or from the oceanfront seasonally heated pool. 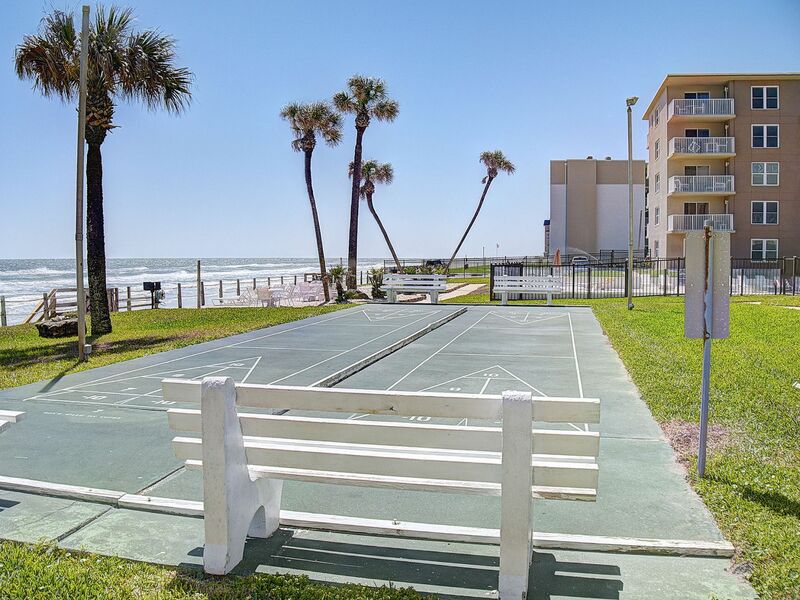 The ocean is never out of sight while you grill-out on the oceanfront sun-deck or strike-up a beachside shuffleboard tournament. 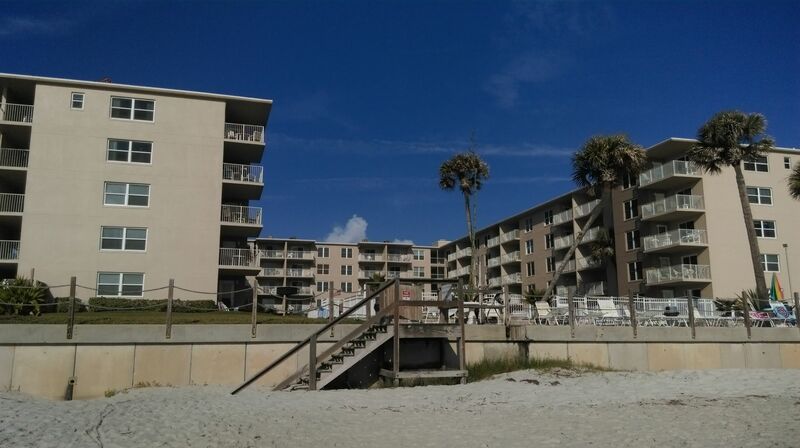 Sea Coast Condos is a paradise for all to enjoy. 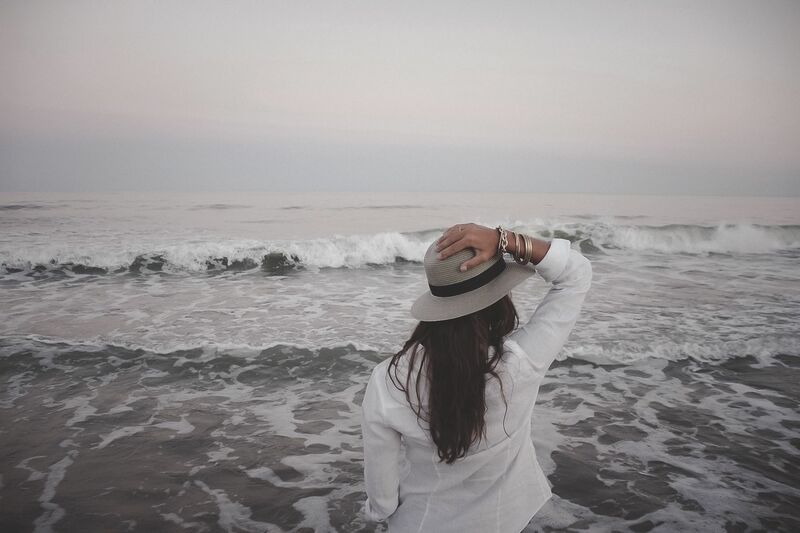 New Smyrna Beach is perfect for couples and families alike, the relaxing vacation of your dreams awaits you at Sea Coast Condominiums, New Smyrna Beach. 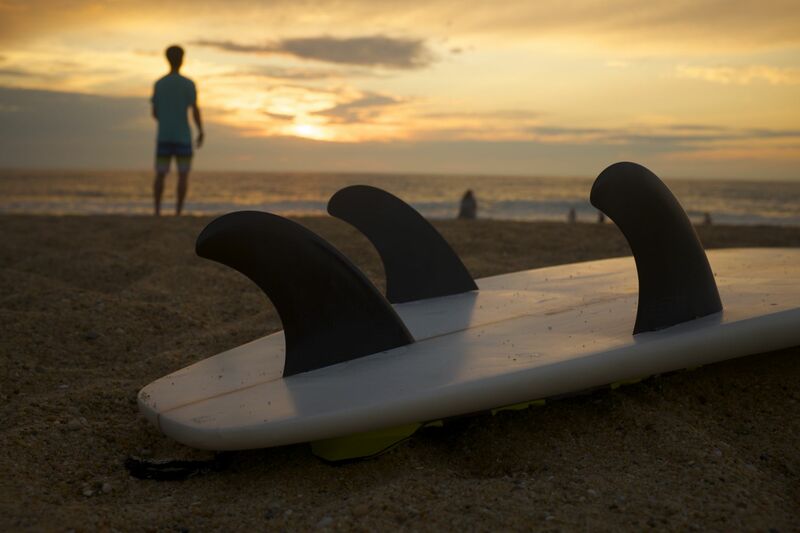 Kick back and relax or head up the street to Flagler Avenue for food, entertainment and shopping. or just an awesome sunset down the street at JB’s Fish Camp, where you’re sure to see a dolphin or two playing by the docks.